Remy’s Cycle is the areas #1 Giant & Liv Kid’s bike shop. 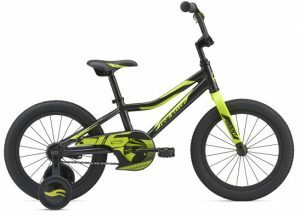 We have bikes for children of all ages and experience levels. 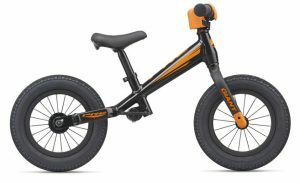 Remy’s stocks many of the latest Giant & Liv Youth bike models including on-road and off-road bikes. 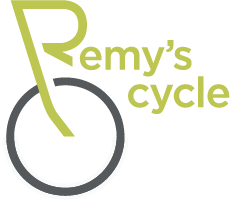 We also offer discounted tune-up services for the life of your bike when you purchase from Remy’s Cycle.